Small-cap investors, must be on their guard for opportunistic companies that are pursuing commodity exploration linked to future energy demand. 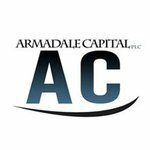 One AIM (London Stock Exchange subsidiary) listed company, Armadale Capital (LSE:ACP) fits the bill nicely. ACP is pursuing one of the most highly anticipated resources of our times – graphite. Graphite is expected to underpin technological development globally over the coming 50-100 years as lithium-ion batteries and electric power come to the fore, and dethrone fossil fuels from their historic pedestal. The big news to come out of the company recently, was a preliminary discovery of high-grade coarse flake graphite mineralisation close to the surface at its Mahenge Liandu project in Tanzania. Further results are imminent and may well confirm a major graphite deposit. In fact it is shaping up to potentially be a very large discovery of high grade coarse flake graphite from surface, with thick mineralisation of up to 60m in depth. If all goes to plan, this could be Tanzania’s highest grade project with grades of over 10.7% confirmed already. 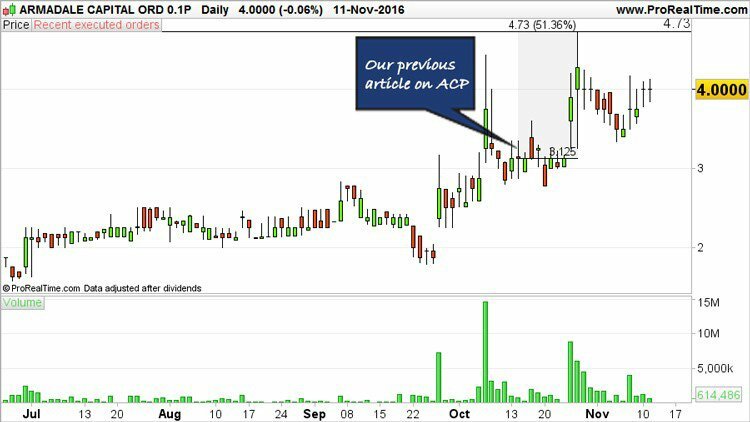 As this is the only upstream graphite play on the AIM, that puts ACP and its investors in a strong position moving forward. However, before we go too far, it should be noted that for political and social reasons, this is a very high-risk stock. Getting mining projects up and running in countries such as Tanzania is no simple feat, and there may be challenges ahead. The area ACP is exploring is highly prospective for graphite with Mahenge Liandu located immediately to the east of ASX listed Kibaran’s Epanko project. Kibaran also has binding offtake agreements to the tune of 30,000 tpa, including 20,000 tpa with the €11.18BN multi-national conglomerate ThyssenKrupp. Although at a much earlier stage, ACP is hoping for similar success and with ACP Chairman and former director of Credit Suisse William Frewen in its corner, it is certainly on the right track. Armadale Capital (LSE:ACP) has zeroed in on its long-term exploration target — high grade graphite. Early stage exploration of ACP’s ground has gone well with ACP recently announcing a preliminary discovery of high-grade coarse flake graphite mineralisation close to the surface at its Mahenge Liandu project in Tanzania, with as stated, a very large discovery of high grade coarse flake graphite from surface and with very thick mineralization of up to 60 metres in depth. Lest we remind you that within Tanzania you will find some of the world’s fastest growing graphite players. We’ve briefly mentioned Kibaran Resources’ (ASX:KNL) Epanko project, but there is also the £31.5M capped Black Rock Mining (ASX:BKT), with its own record of exceptional graphite results and Magnis and Volt Resources, whom, we will look into more detail shortly. If its exploration can prove up something material in terms of a graphite resource, ACP is hoping to achieve a similar growth trajectory from its current low base. Remember it is capped at just a fraction of those ASX stocks. Zooming further in, here is where ACP is exploring, and as you can see, ACP has snagged prime real-estate right in the middle of existing graphite projects that have completed Feasibility studies and are moving towards the production phase. One of the major plus points for ACP’s newly acquired tenements is their close proximity to existing JORC Resources in the vicinity. 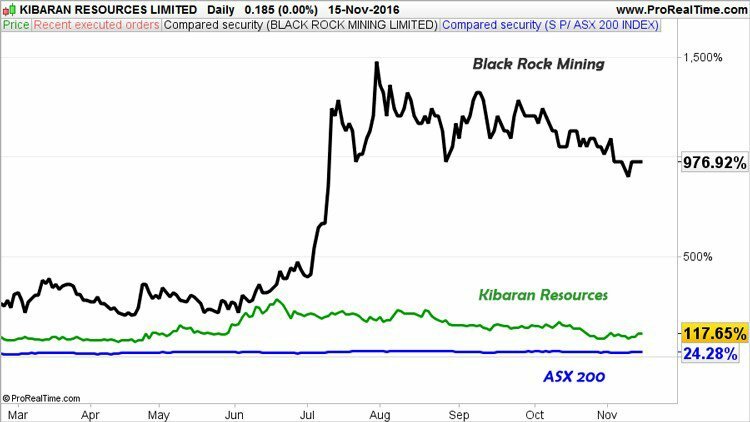 Kibaran Resources (ASX:KBL) has seven tenements at Mahenge while Black Rock Mining (ASX:BKT) has three. Both KBL and BKT have seen their valuations rise reflecting positive investor sentiment towards the graphite revolution in general. As the only AIM listed player in this group, and indeed on the AIM, this positive investor sentiment could be intensified. Considering the graphite-rich territory ACP is occupying, we weren’t at all surprised to see ACP making strong exploration progress, and moving up that table in terms of valuation. Volt Resources (ASX:VRC) proved up its Tanzanian graphite resource and raised its valuation by over 1000%. VRC’s resource now sits at 446Mt @ 5.01%. Magnis (ASX:MNS) is another worth a quick look. As the biggest of the group above in terms of market capitalisation, Magnis is certainly one to aspire to, however Magnis has one of the lowest TGC contents, which gives hope to explorers who are looking at higher grades of graphite, that they too could possibly reach a valuation similar to MNS’s £210M. Wide intervals of high-grade graphite schist, have been intersected on the first RC drilling runs at Mahenge. Mineralisation is commencing from near surface and has already returned standout results such as 60m @ 10.7% Total Graphitic Carbon (TGC) – higher than Magnis. Furthermore, ACP has extended its maiden discovery in the first line of drilling which is very optimistic and encouraging. However, this is still an early stage play and anything can happen, so if considering this stock for your portfolio seek professional financial advice. The Mahenge Liandu prospect has the potential to be a world-class graphite deposit — but ACP needs to collate more data and work up a competitive JORC Resource, and as this progresses, we would expect this company’s valuation to rise in tandem. For the time being, ACP has struck graphite mineralization from every drill hole over a 2km strike length — yet again signs that ACP’s ground sits above a highly mineralised vein system. Rock chip sampling has highlighted high grade graphite mineralisation of up to 33.8% TGC and previous drill results include 60m @ 10.7% TGC and 24m @ 12.9% TGC, and 5m @ 21.5% TGC — all from near-surface . 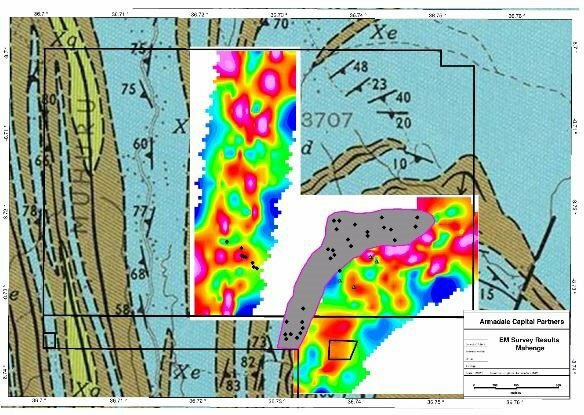 ACP’s electromagnetic (EM) surveying and mapping indicates that a large graphite resource is very much possible, which is possibly why some early-bird investors have already started nibbling on this worm. ACP is extending its diversification mantra by going full speed ahead into one of the most new-age commodities out there: Graphite. 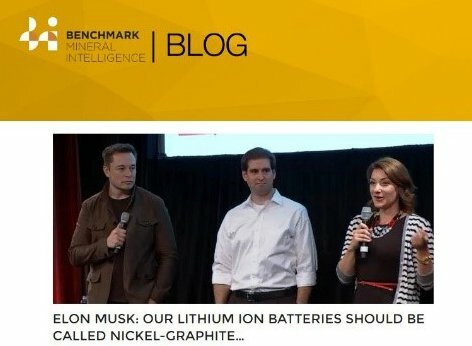 The prime reason graphite is making headlines and creating excitement is because it is becoming increasingly likely that lithium-ion batteries will become ubiquitous and used in almost every electronic device made over the coming generations. Lithium-ion batteries currently gobble up incredibly high amounts of lithium, graphite and cobalt — their three key ingredients — and thereby putting pressure on supply chains for these elements. 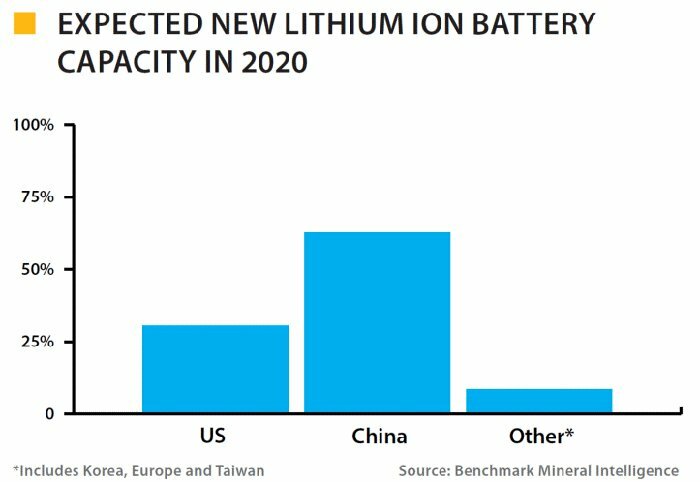 Demand for graphite for use in lithium batteries, is set to go through a significant upscale between now and 2020 that will see battery manufacturers offtake 250,000 tonnes per annum (tpa) by 2020 — compared to 80,000 today. That’s an increase of over 200% over the next four years. In terms of raw valuations, graphite explorers have seen their market valuations tick-up for the past 12 months or so, on the back of greater investor awareness of this impending commodity sea change. So okay, graphite is going to add a whole lot more pizazz to all future digital devices and the shapes they can be made into — but is that going to translate in some razzmatazz for loyal graphite investors that have taken to the canvass of small-cap investing? The answer it seems is yes. When looking around ACP’s local neighbours in Tanzania, the area to the east contains Kibaran’s Epanko project where Kibaran completed a bankable feasibility study in mid-2015. Situated 1km north-west of ACP’s Mahenge Liandu project is BKT. BKT has a Resource of 131mt at 7.9% TGC (including 38mt at 10.2% TGC or 16.6mt at 11.1% TGC). Furthermore, BKT has delineated circa 80% of its resources in eight months, demonstrating the opportunity to add significant value to the Mahenge Liandu project in a short time frame. How much value and in what time frame remains to be seen, so do your own research and approach any investment decision in this stock with caution. a sales price of US$1,236/t. BKT and KBL are two companies that have walked the path ACP is now treading. 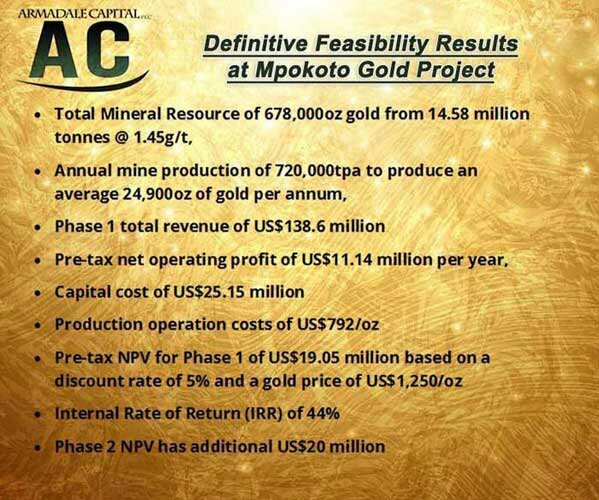 ACP’s Mpokoto project in the Democratic Republic of Congo (DRC) has an established resource of 678,000oz of gold (‘Au’) from 14.58m tonnes of ore at 1.45 g/t Au to produce circa 25,000oz annually over a nine-year mine life. ACP has signed a JV deal with African Mining Services (AMS) allowing it to buy into 25% and then 85% of ACP as part of a possible two tranches of funding. Reading between the lines here, ACP has offloaded some of the legwork on at its gold asset as part of a strategic restructuring aimed at placing graphite at the epicentre of its future growth as resources company. Overall, it means ACP has no funding commitments related to its gold project, allowing it to deploy its arsenal of Benjamins at its graphite target Mahenge Liandu. The first earn-in phase sees AMS buy into 25% of Mpokoto by paying US$1.3M. AMS also has the option of buying into up to 85% of Mpokoto at a later stage, although ACP retains the ability to ward off AMS’ advances should it secure an alternative third-party funding partner for Mpokoto. Current scoping study estimates indicate a net present value (NPV) of US$55.3M based upon a discount rate of 8% and a gold price of US$1,250/oz. — so as gold prices maintain their upwards trends, we think there could be more glimmer in DRC gold than first thought. The first gold pour is expected in late 2017 which leaves gold prices some time to stay on trend and possibly top-up ACP’s bottom line in 2017/18. But for now the primary focus is graphite. ...which represents a differentiated opportunity for UK small-cap investors. Graphite remains on course to change much of the world’s existing technology infrastructure. ...and ACP represents this changing trend on the UK AIM market. It’s not just us that like the look of ACP. While that sounded rather positive, at the same time, analyst predictions should not be used as the basis for an investment decision alone. 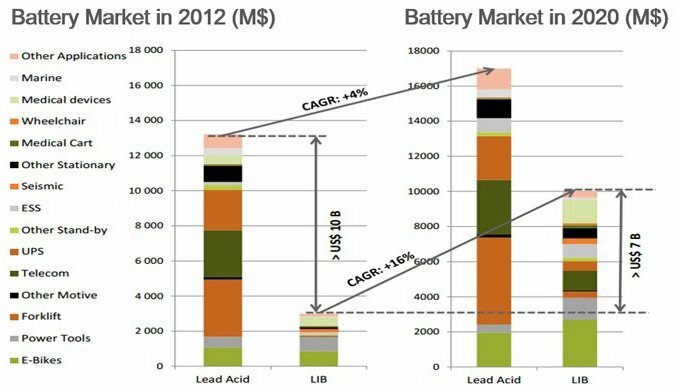 If a host of tiny ASX listed companies can get their hands on graphite tenements in Africa and raise their valuations on the back of the lithium battery revolution, can ACP repeat the method for UK investors? It’s likely given the impressive tenement package ACP has snagged, and the positive initial results already seen. The schedule going into the end of 2016 and early see 2017 sees ACP finalising its assaying and metallurgical test work, in order to define a Resource sometime in early 2017. There is a growing market for graphite slowly coming online, and several ASX-listed small-cap explorers have managed to snag decent graphite projects, and progress them sufficiently to raise their own valuations. Examples include Magnis, Volt Resources, Black Rock Mining and Kibaran. ACP is now in the queue to emulate its ASX brethren and give the LSE a leg up in the sector, and we will wait to see if it can get to the commercial stage without any delays.